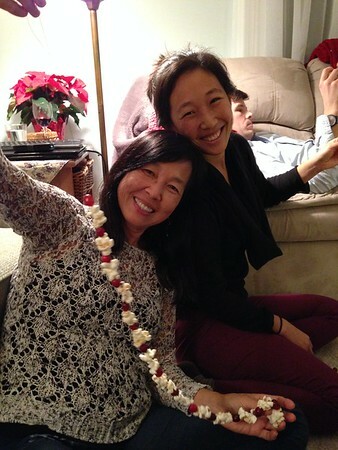 Stringing popcorn and cranberries for the tree. One of my favorite annual activities and now our newest family members have tried their hands at it! This entry was posted in 2015/365 on November 29, 2015 by Rebecca.